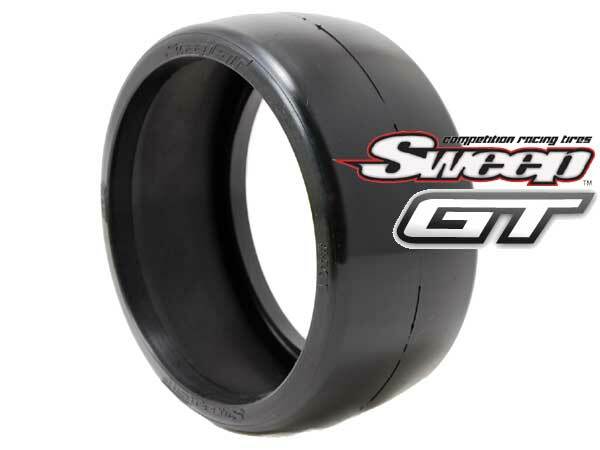 Sweep Racing GT8 Tires set, BEST Traction, Last long and Most reliable tires on GT Racing! Sweep all new GTR2 Pro compound is new for 2019 and beyond. 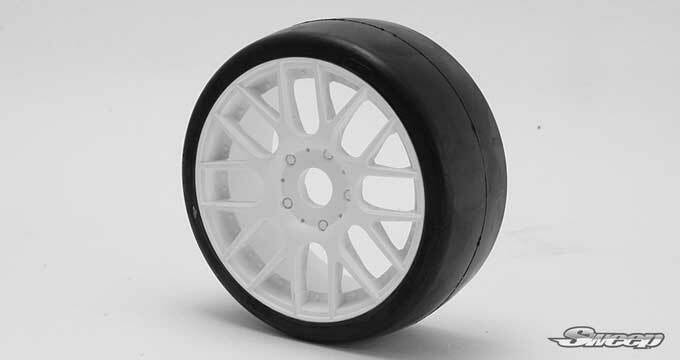 Please select Wheels and Inserts together to get a Pre-Glued set. 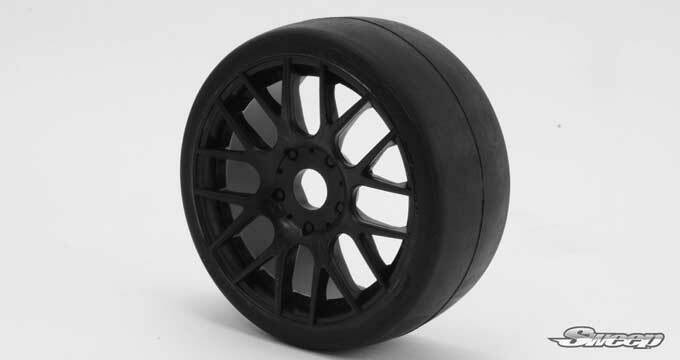 Sweep GT8 tires outlast any other brands with more traction.